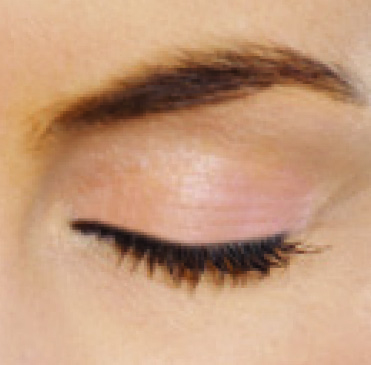 I-LID ’N LASH PRO is an all natural and preservative-free solution to help manage symptoms associated with blepharitis, meibomian gland dysfunction (MGD), rosacea, dry eye, demodex, chalazia and other lid margin diseases. Tea Tree Oil (TTO) is an essential oil derived mainly from melaleuca alternifolia. Employed for its powerful antiseptic, cleansing and hydrating properties, TTO is a safe and effective ingredient. Its natural skin-sanitizing beneﬁts cleanse away dirt, bacteria and toxins, leaving the skin feeling healthier and more hydrated. 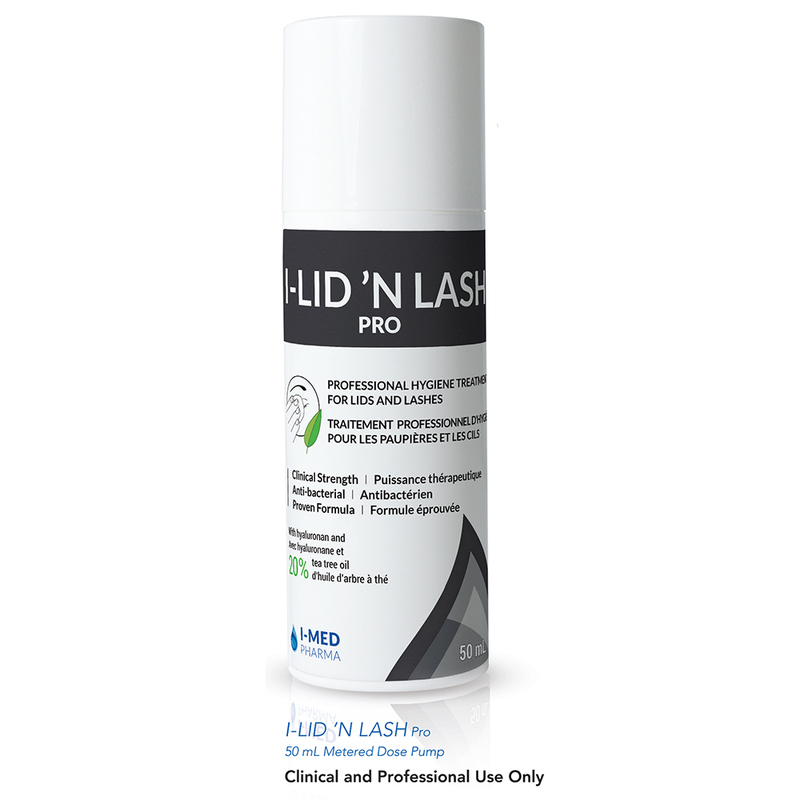 I-LID ’N LASH PRO provides thorough cleansing and disinfecting with minimal stinging or irritation.